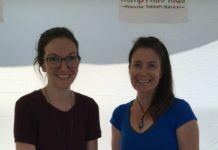 On Friday, November 23, one of downtown Kemptville’s businesses celebrated their expansion into a new and improved space. New Energy Kreations has been in business since May, 2016. Originally run out of the basement of the Carnegie Library, the business is now in its third location, having to expand quickly to meet demand. 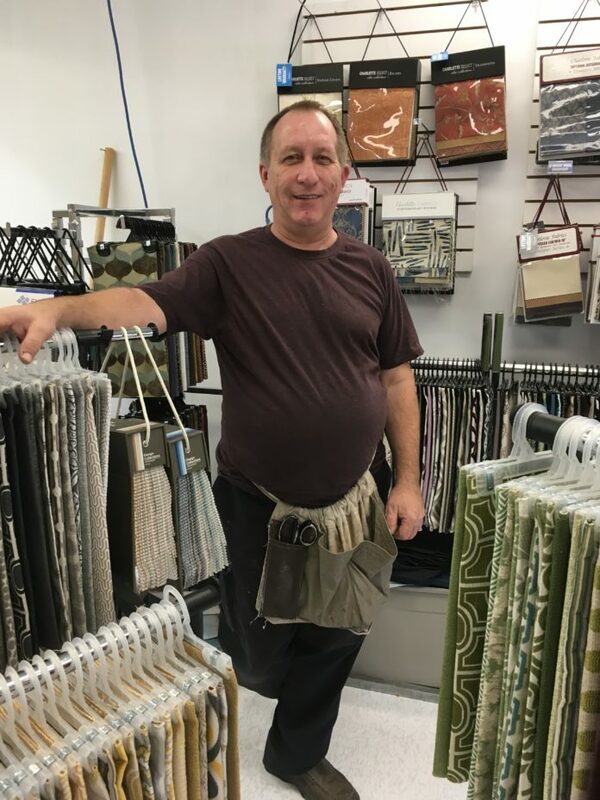 Ken’s colleague and friend, Diana Saunders, works with him in his shop and also has a corner for her own business, Welcome Home Interiors, in the space. 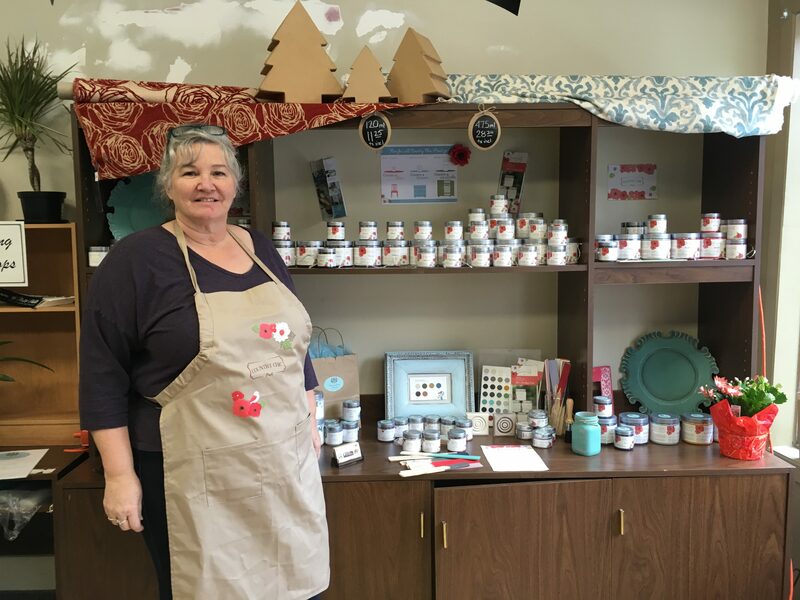 Her corner of the store is full of a décor paint called Country Chic, based out of British Columbia. Diana is a design consultant and also does custom furniture painting and workshops. She calls her philosophy “use what you have” design, and is very focused on making spaces work for her clients. “[I want to] create a space where you belong and others long to be,” she says. Ken is clearly excited to be in his new space and is looking forward to contributing to the downtown. The store is open for business from Monday to Friday from 9-5, and Saturday from 9-1. There is lots of parking, and a loading bay in the back for larger furniture. Right now, they also have a selection of Christmas decorations on sale, so it’s a good time to come say hello and see what they have to offer. Ken is also available by email at [email protected] to answer questions or provide quotes. You can also learn more about Diana’s workshops on her Facebook page: WelcomeHomeInteriors613.